Salesforce is the ALL powerful 800 Pound Gorilla of the CRM space. With our simPRO Salesforce Integration you can finally use serious software management in simPRO with the world’s number 1 CRM Salesforce. Because every company’s Salesforce Org is customized and heavily fine tunes to that organization’s sales process, every salesforce integration is unique in it’s own way. Broadly speaking we can connect the objects in three levels. Salesforce standard objects are those that are available out of the box in any standard Salesforce Edition. In Salesforce if you go a level deeper you can integrate from simPRO standard objects to any Salesforce custom objects. What is a Custom object ? This is just a fancy way of saying it’s a container for data. You can pretty much build out anything in Salesforce which in fact is one of the biggest things that attracts people to the platform. Given that you can build custom objects we can connect those custom objects to anything outside Salesforce. 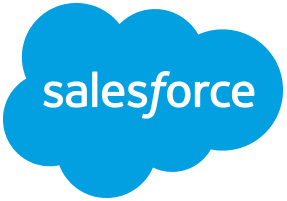 Here’s a recent case study that illustrates the user of custom objects in Salesforce. We had a major construction projects company approach us for a Salesforce simPRO Integration, due to the complexity of the sales process their sales team generated multiple quotes in Salesforce for the same opportunity. Imagine if you are selling elevators to builders, There is a new building being built and it has one set of elevators that needs to go in. Now let’s say the builder has asked you to give him 5 different options right from the most premium at 1.5 million to a basic lift at 850,000. 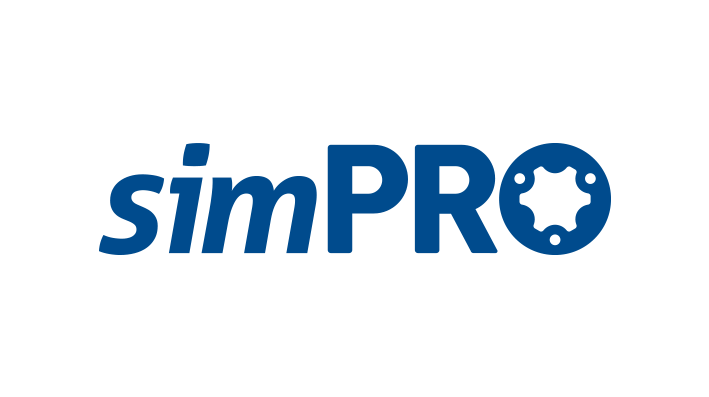 You create five different simPRO quotes to give the builder the choice of five different elevator options. 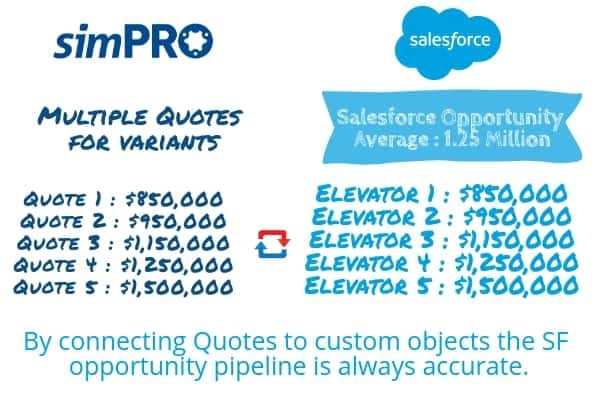 When you create these 5 different quotes in simPRO your pipeline suddenly loooks a lot bigger than it actually is, the total value of open quotes now is $5,700,000. But in reality you know that only one of these quotes is ever going to be successful. 5.7 million is a lot bigger than the actual average of these quotes $1,140,000 which is a more realistic figure to add to your pipeline. Using the Salesforce simPRO integration we can push simPRO Quotes into Salesforce custom object simPRO Quotes. This sits underneath the opportunities and each opportunity in Salesforce can be associated with more than one simPRO Quote. This can be further optimized with automation being triggered based on the status changes in a Quote. For example: If one of the quotes in simPRO is successful and the builder chose the Option 4 for $1,250,000, when that quote in simPRO is converted to a job we can automatically push that to simPRO and mark the other quotes as unsuccessful. 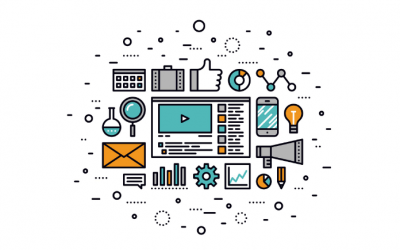 There are many further steps of the workflow that can be automated once a particular quote is marked off as successful. Do you have a custom requirement in Salesforce that you’d like to see work with simPRO or with another ERP system, let us know and we can help. Send us an inquiry below and we’ll be in touch shortly.